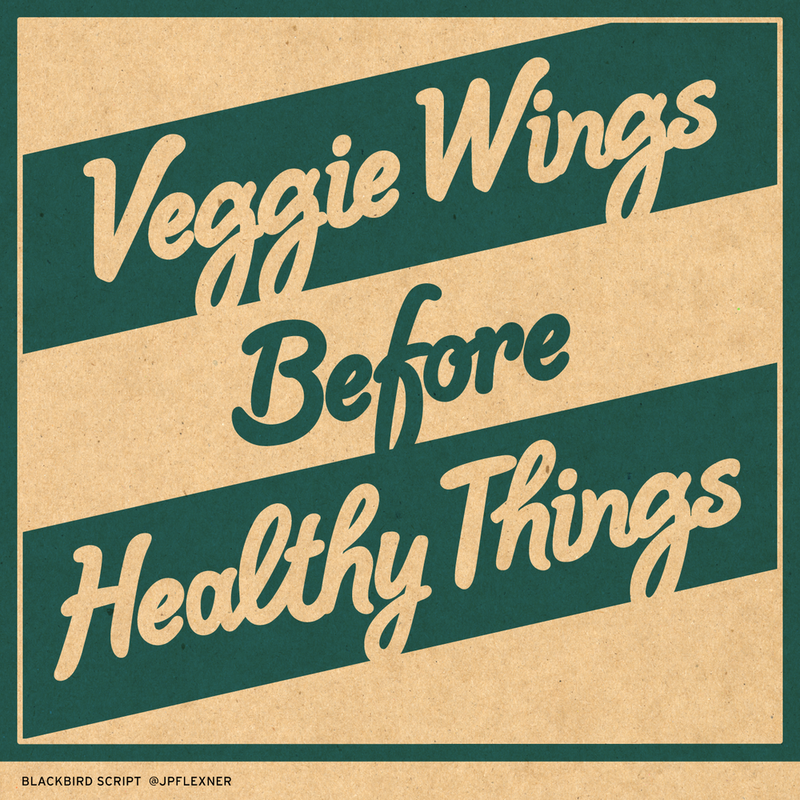 Although Blackbird Script was custom made to serve as a secondary support typeface as a part of a brand development project, it has all of the style and functional legibility to stand on its own as a display font. Blackbird Script is built from nearly uniform strokes, with slight undulations near the beginning and end of ligatures, counters and cast-offs. Its baseline has just a little bounce to it, and it is works beautifully in all caps.